Drivers Lane can help people in Lombard with bad credit that need a car loan. 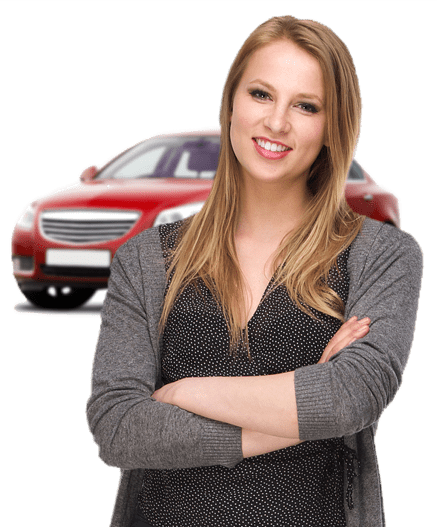 We connect car buyers with local dealerships that have options for people dealing with bad credit, no credit, no down payment, bankruptcy, and more. We work with a nationwide network of special finance dealers that understand and know how to work through tough credit situations and want to help you get financed. Get the process of getting matched with a dealer in or near Lombard started by filling out our free and secure car loan request form today. It can be very hard to qualify for a car loan with no money down if you're dealing with poor credit. Some residents of Lombard may not realize it, but a down payment is there to help, not hurt their auto loan. It may be a pain to come up with a down payment, but in the long run, it'll decrease the overall cost of your loan by lowering the interest charges. Typically, bad credit lenders require you to put down at least $1,000 or 10 percent of the vehicle's selling price, whichever is less. If you're able to put down more than the minimum amount required, it's highly recommended you do so. The bigger your down payment, the more money you can save in the long run. You may also be able to pick a shorter loan term, which means paying even less in interest charges. Investing your own money in a car helps the lender feel confident in your ability to pay back the loan. If you've budgeted for a down payment and are ready to find a subprime dealership near you in Lombard, Drivers Lane wants to take the lead. Find the right dealer today by filling out our auto loan request form.